A curved lamp can add modernity element of your room. It great for placement over a couch where someone might read. Industrial style usually made from a material such unfinished wood or iron with a rough-hewn look to it and use bare Edison bulb. 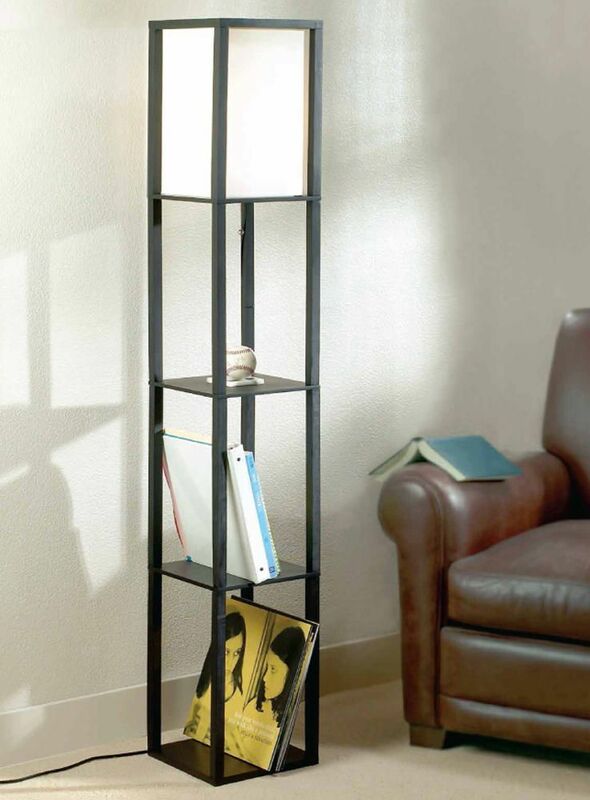 Beside provide an ambient light to the room, tower floor lamp have the advantage of sculpture look alike during day. There are tons of variety in style of tower lamp that suit to your room theme. 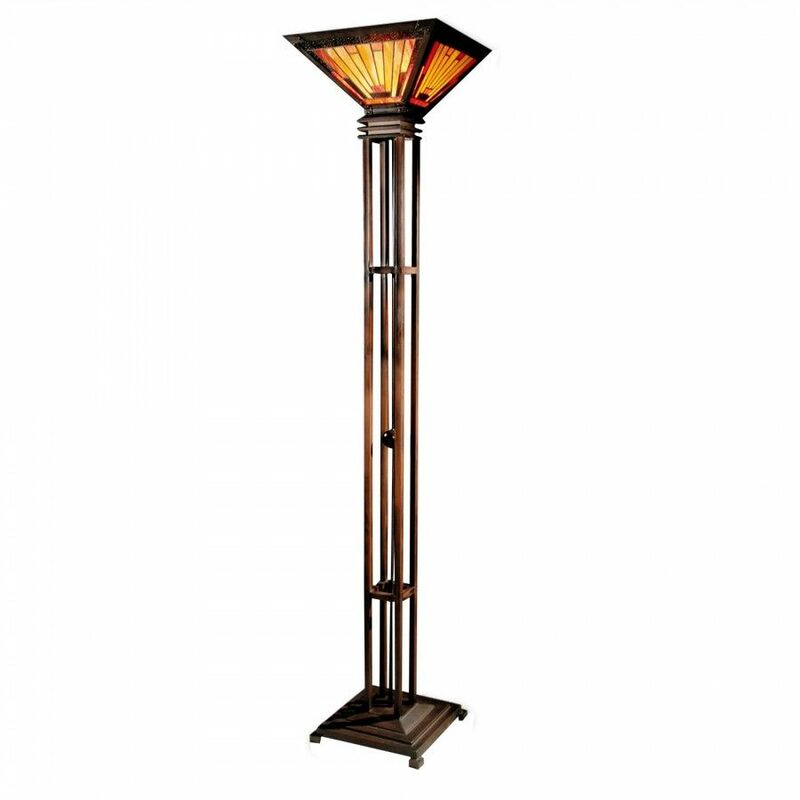 Torchiere is one of the most popular types of floor lamps which can easily identified by its upward, torch-like shape. It doesn’t require a lot of floor space and has ability to provide general light because of the lighting fixture pointing upward so its directs light up at the ceiling, where it diffuses into a pleasing general light that covers the room. For those who have small room but want additional light, column lamps are the right choice. Not only as light provider, it can also used as a storage place. 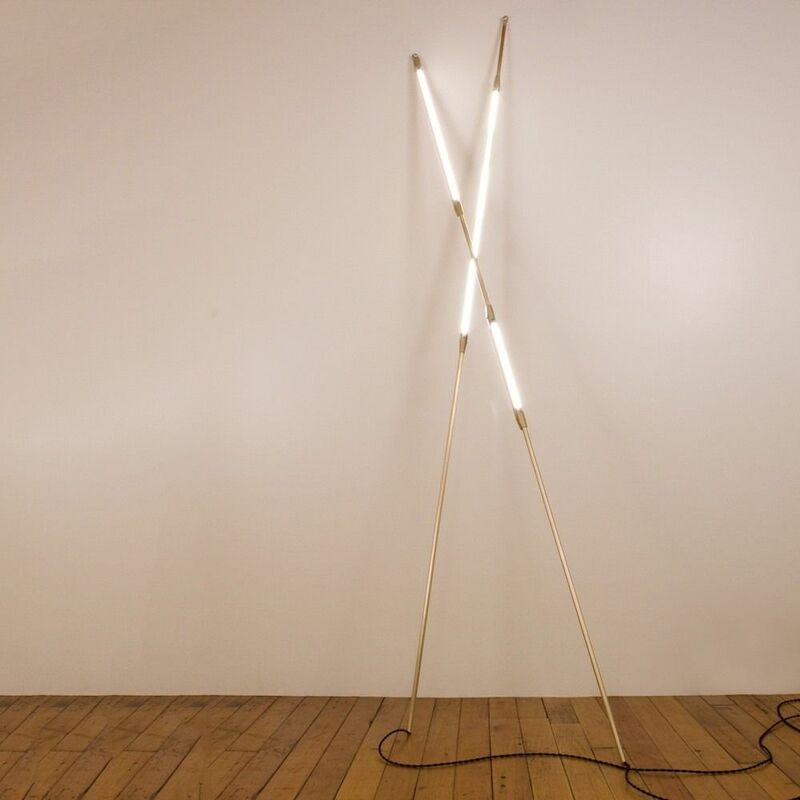 Shy Beams by Bec Britan uses the spare beauty of thin LED tubes to define the edges of its shape. You can use one or two beam and can gently rest against a wall or in a nook. 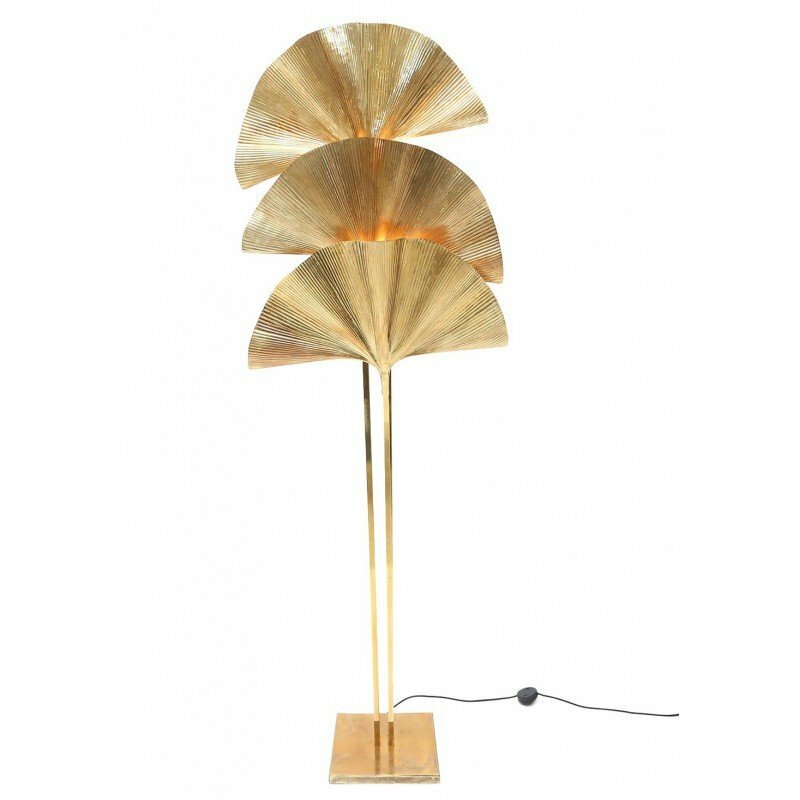 Bring the jungle atmosphere into your room to get a sense of unite with the nature, one way is to bring a leaf-shaped floor lamp made of brass. A sleek light metal tripod base holds a beautiful textured white spherical shaped light created this attractive floor lamp. Pharmacy lamps provide directed light that very specific but you can adjust the height swing the head in different direction – towards or away from you, as needed. 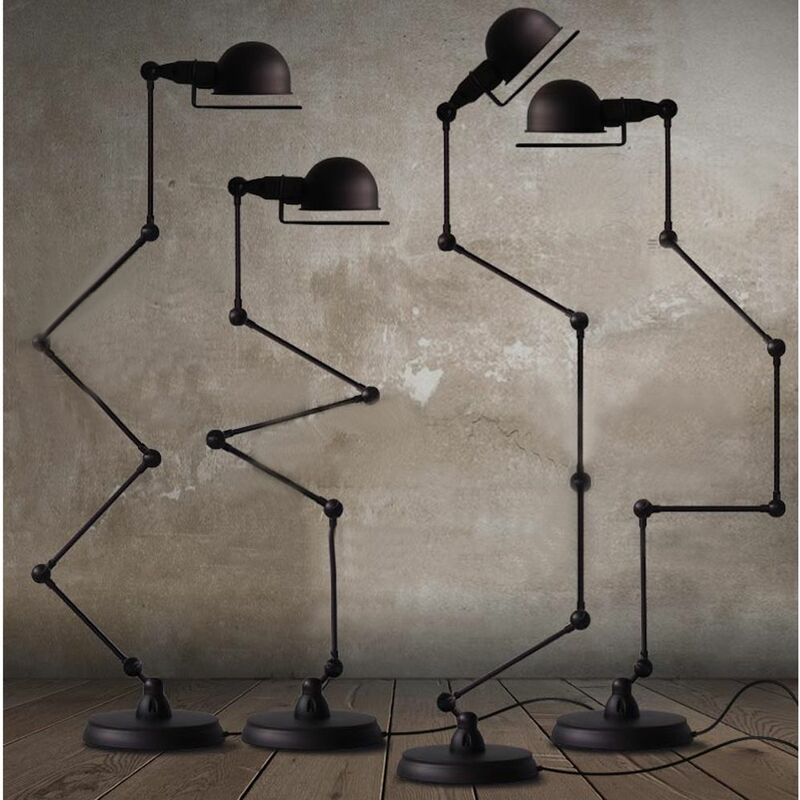 If you are confused to choose which floor lamp is right for your room, it would be nice to choose a simple floor lamp as an ornament.